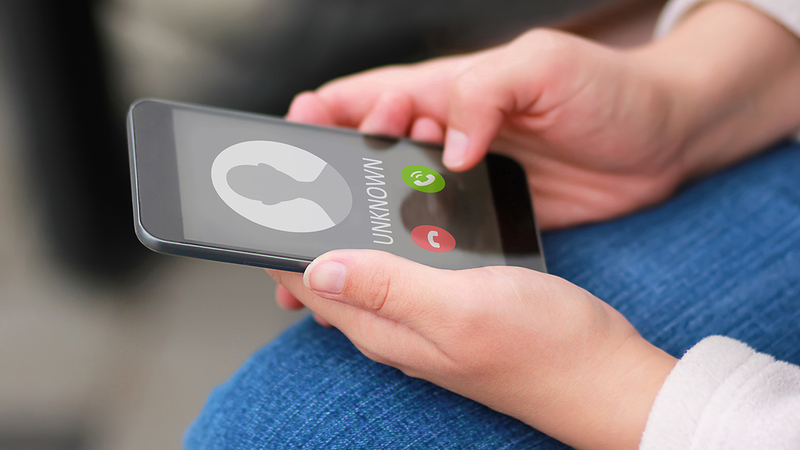 The scam involves someone calling and telling an individual that they need to pay a fee to unlock their Social Security number because of criminal activity. The scammers ask individuals to confirm their Social Security number, which the scammers can then use to commit identity theft, prosecutors said. According to prosecutors, officials with the Federal Trade Commission recently confirmed an increase in this type of scam. Prosecutors said the Social Security Administration will never call and ask for a person's Social Security number and cardholders will never be asked to pay anything over the phone by someone from the Social Security Administration. Prosecutors urge people to avoid giving out their Social Security number or the last four digits of the number to anyone. If someone asks for a payment via a gift card, cash or wire transfer, this is evidence of a scam.